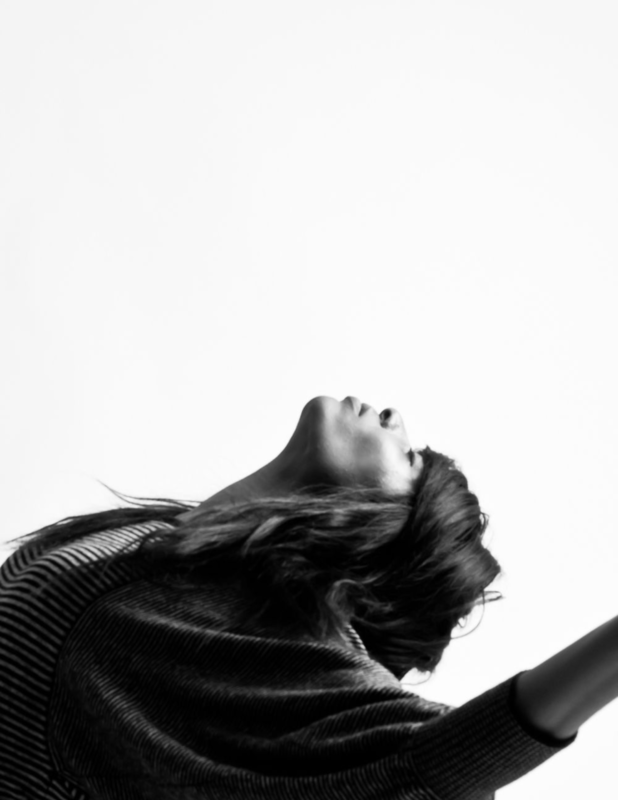 Nkechi is a neuroscientist, choreographer and meditation teacher. She has spent the majority of her life investigating the relationship between the brain and the body and has always felt the significance of their integration. Through her work as a neuroscientist as well as a professional modern dancer + choreographer,she discovered that mindfulness and creativity are crucial for sustaining individual and global wellbeing. She attended Scripps College in Claremont, CA where she majored in neuroscience and dance and went on to complete an MSc. in Neuroscience at the University of Edinburgh. Nkechi Deanna Njaka is the founder of NDN lifestyle studio, co-founder of Sitting Matters, and a 2016 YBCA Truth Fellow. Who are some of your favorite teachers? I started teaching meditation before I started practicing. It was my job as a neuroscientist. We were using mindfulness as a treatment and our findings revealed that meditation can change the brain, can change behavior and can heal. It took me seven years after that to start practicing consistently, and I started my practice to treat my own anxiety. Landra has over 15+ years of HR expertise and leadership experience in the corporate world working with companies such as Target, Lululemon and One Medical. She began her journey into mindfulness with Yoga, completing a 200 hour RYT training in 2014 at Yoga Flow SF. Since then, Landra has been passionate about integrating the disciplines of yoga, meditation, mindfulness and self development to empower people to reach their highest potential. She went on to complete her 200-hour mindfulness & meditation training with Jill Satterfield. Through the practice of meditation, she has learned to slow down, to connect with her physical body, and leverage the healing components of breath. In addition to being a practitioner and teacher of mindful meditation, Landra is the founder of Mindful HR. To find internal peace. I found the practice at a time when I was feeling an overwhelming amount of stress and anxiety. I was working 60+ hour work weeks and was a part-time grad school student. I was everywhere and nowhere at the same time. I was living what I would call an un-awakened life.